Frozen tuna saku loin steak is another product made from tuna fish that you can find on the market. 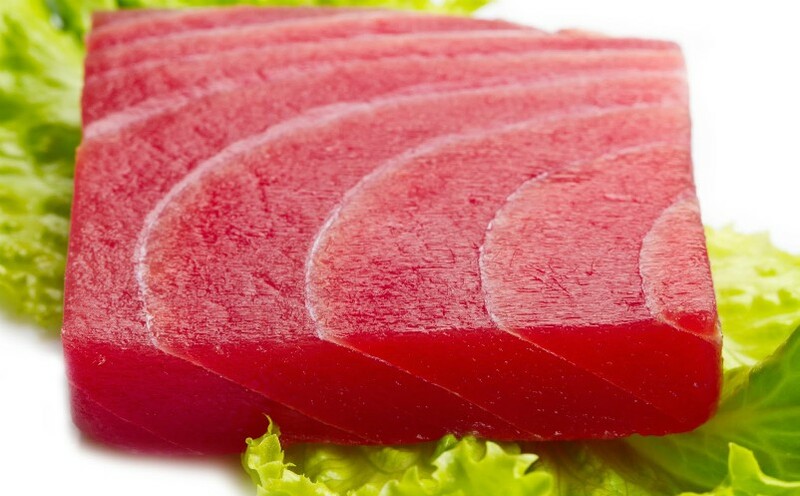 As a seawater fish, tuna is highly popular among others since the meat itself is very versatile thus it is very easy to process it into many kinds of dishes. This is why; you can see many kinds of product made from tuna fish such as canned tuna, saku loin steak tuna, ground tuna, and many others. 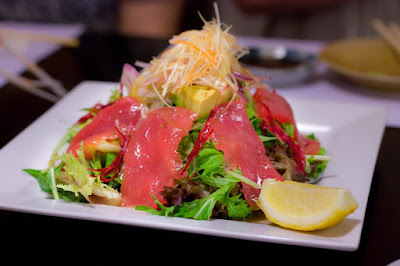 However different kind of tuna fish product is used for different kind of dish. This is why, you should ensure that the tuna fish product you purchase is suitable for the dish you will make. 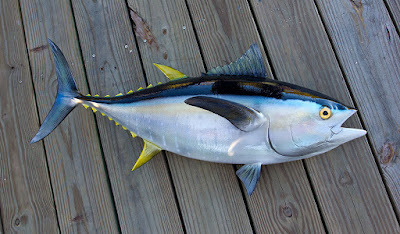 Tuna fish itself comes from deep sea where they are catch by the fishermen. It will then be gut and gill as fast as possible so it can be stored in chilled condition to keep the freshness of the fish. Of course fresh tuna is the best tuna fish product that you can have. Sadly the size of fresh tuna is too big for a family to finish eating the whole fish. 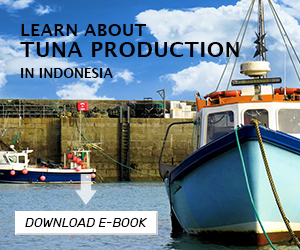 This is the reason why, it is quite rare to find fresh tuna in the market as the fishermen will choose to sell their catch to the factories. The factories will be the one process the tuna fish further so it will be more suitable to be consumed. There are many kinds of process that can be done to the tuna fish. This is why the factories can have different kind of product. For example, the tuna fish can be process to be canned tuna and the same tuna fish can also be process to be frozen tuna saku loin steak. The first product is the most popular tuna fish product that you can easily found, but the second product is fresher and has higher quality. The frozen tuna saku loin steak is actually high quality tuna meat which made into block shape. To be able to choose only the highest quality of tuna meat, the factory will use professional specialized grader which already holds certain certification to separate the best meat from the tuna. They will also remove all the blood line, bone and skin from the meat. That high quality tuna meat is the one that will be made into block shape with size that already been determined beforehand. To keep the red fresh color from the tuna meat, the block will then be treated further with cold smoke process which using smoke from wood that already filtered. After the block is ready, then they will be put inside individual pack using vacuum machine. Then the block will be frozen using -40 degree Celsius temperature to be made into frozen tuna saku loin steak. The freezing procedure is done to prevent the deterioration of the tuna meat cells thus it will stay fresh in longer time. And that complete all of the procedure done to the tuna meat to create the saku loin steak product. It really is a long and difficult process to be able to create frozen tuna saku loin steak product. 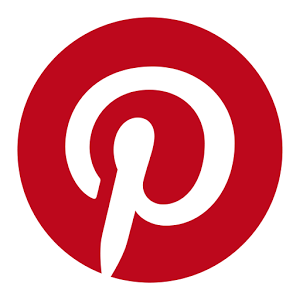 However because of those long and difficult processes the product will have high quality and stay fresh for longer time. 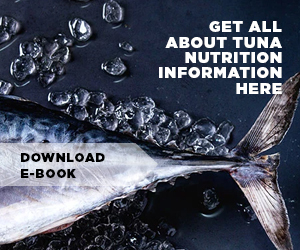 This is the reason why this tuna fish product is sold with higher price compared to the other tuna fish product that you can find in the market. The taste of this product also very delicious since it is made using the high quality part of tuna meat. It is very flavorful with hint of sweetness since the moisture of the meat is being kept inside the product. Since it is frozen, the texture from the meat becomes firm thus you can really enjoy the taste better. 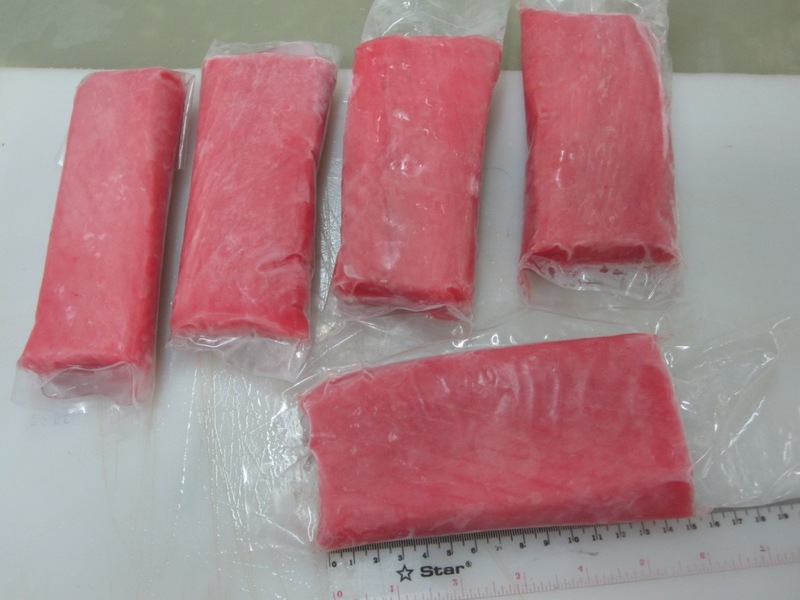 This type of frozen tuna product is usually used as part of sashimi and sushi dish. 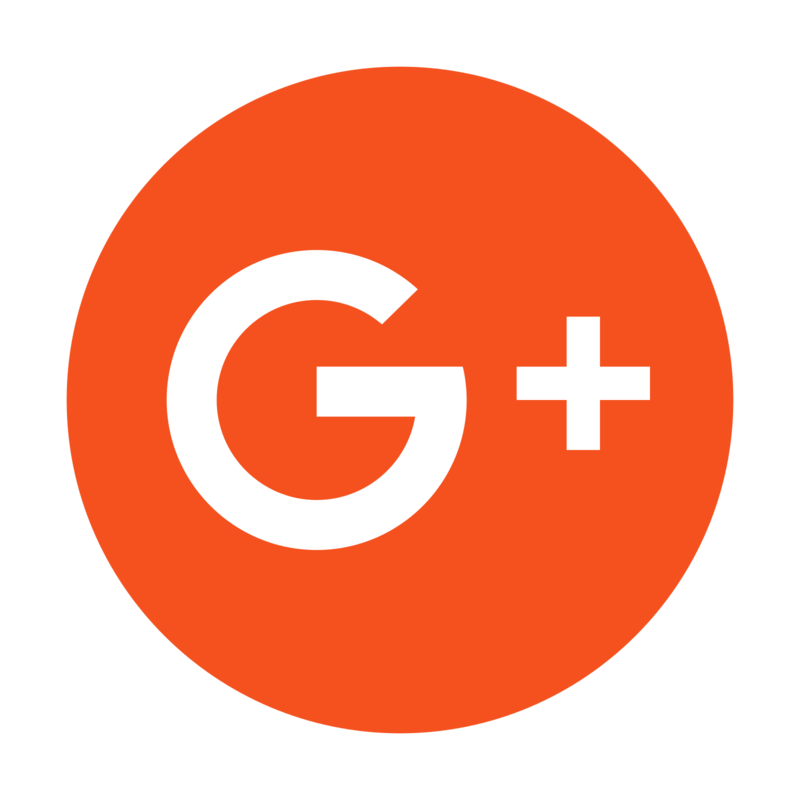 As we all know those two dishes uses a lot of raw fish as the ingredient and tuna fish is one of the most favorite ingredient in those dishes. This is why the tuna saku loin steak product is made using high quality part of the fish so when they are eaten raw, you can still feel the frozen tuna saku loin steak freshness.